This was announced at the Executive Committee meeting of the World Smart Sustainable Cities Organization (WeGO) in Quezon City (Philippines), October 17. 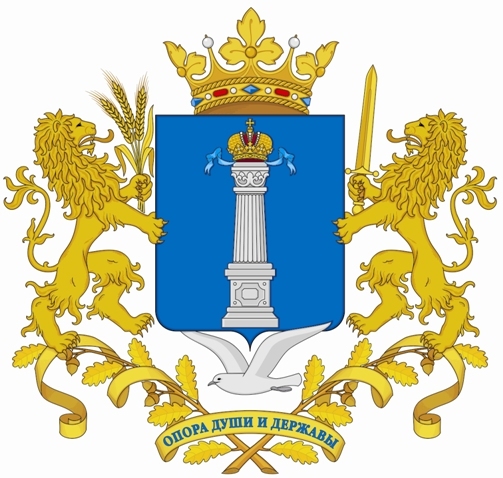 It should be reminded, that in 2013 the Ulyanovsk region was elected as the WeGO Europe Regional Office. The Executive Committee meeting was held in the Ulyanovsk region in 2015, and WeGO General Assembly was held in 2017. The WeGO activities aime is to bridge the digital divide through cooperation with cities from developing countries, popularization of information technologies in the work of public authorities, as well as the study and collection of best practices in the field of digital transformation. «A few years ago the head of the Ulyanovsk region Sergei Morozov set the task of smart technologies implementation, which is to improve the quality of life of the population. As the WeGO Regional Office we are the center of adaptation of the world's best digital transformation experience. Specialists from the Ulyanovsk region have an opportunity to study successful projects on digitalization of various fields, as well as to take part in training programs. In addition, we can attract experts and strategic partners for cooperation with the authorities and business of the Ulyanovsk region. For example, the experience of WeGO members was used in the development of the «Smart region» concept, which was adopted in 2017. We also hold events under the umbrella of WeGO. One of the last events was the international conference concerning the digital economy development», - Svetlana Openysheva, the Director of RSPI «Government for Citizens» said.